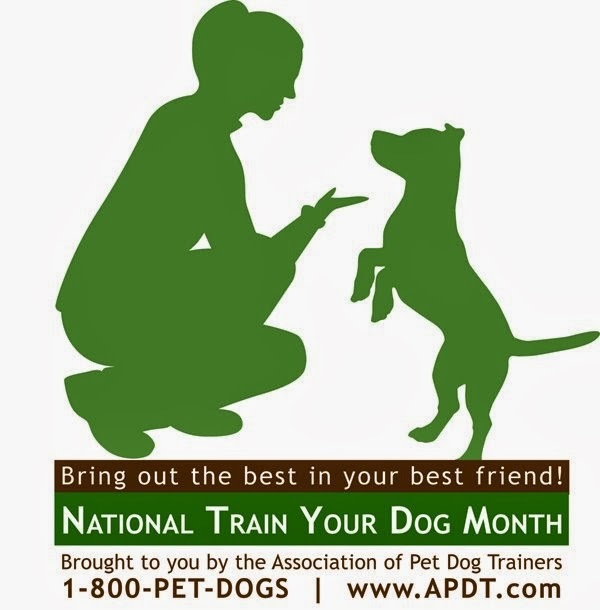 January is National Train Your Dog Month and I am a big believer in the importance of dog training. I know firsthand the difference it makes as we had both our dogs go through beginning and intermediate training. 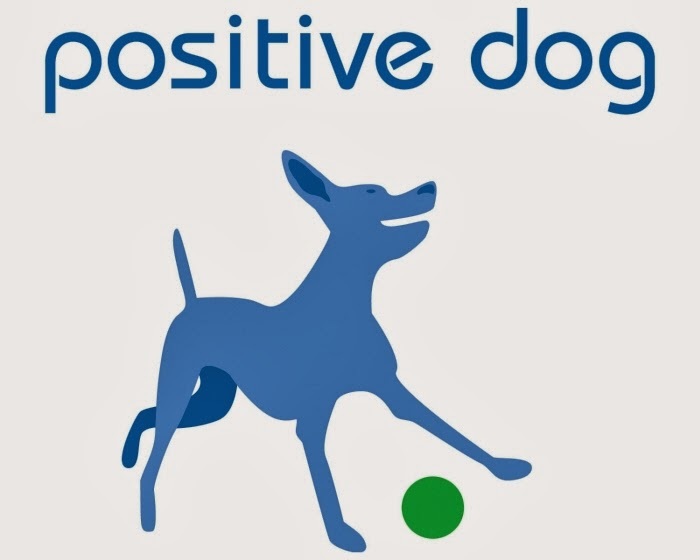 A well-trained dog equals a happy companion and a peaceful home! There are many different styles of training and it's important to interview potential trainers and ask questions to determine if their training philosophy is a good fit for you. For a list of good questions to ask a potential dog trainer, here's a great article from The Daily Puppy. We had Anthony Gio Giammarco of K9 Bar Academy train Lily and Indigo and he was amazing. I highly recommend him if you are in the Los Angeles area! Click here for a schedule of "Ask The Trainer" facebook chats sponsored by The Association of Professional Dog Trainers. Happy dog training & dog lovin'!